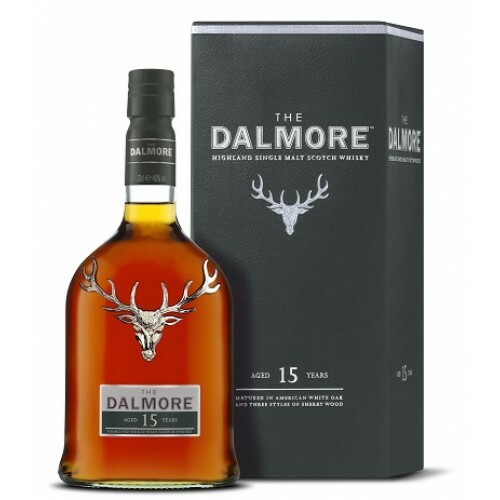 This Scottish 12 year old Whisky from Dalmore is amber in colour, a fantastic nose of orange citrus and sweet long lasting spice. 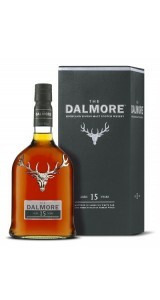 Full and sherried on the palate with just a touch of dried fruit and nuts. You won't miss the orange zest on this single malt. An exceptional gift for all the whisky lovers out there, works especially well for Father's Day, Christmas presents and Birthdays. 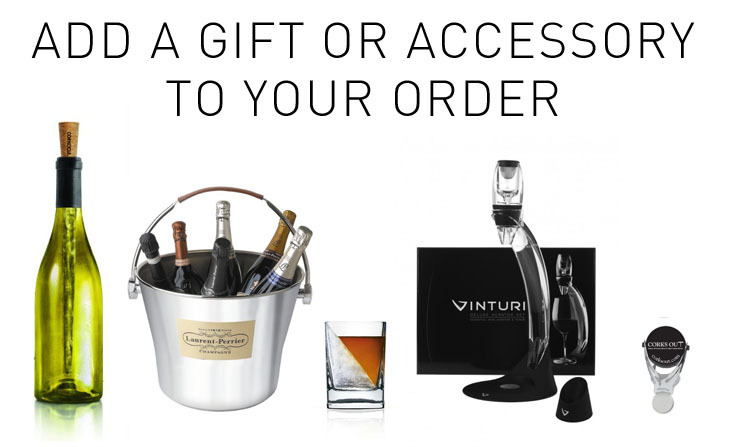 Comes beautifully gift boxed of the highest quality.